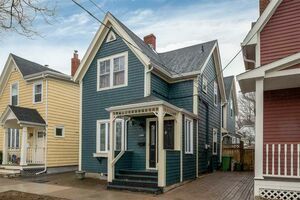 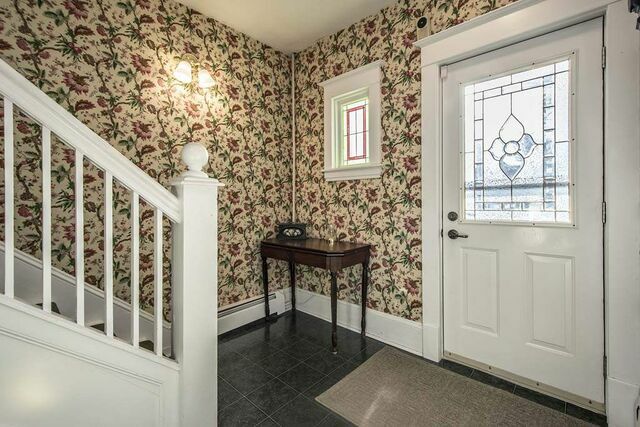 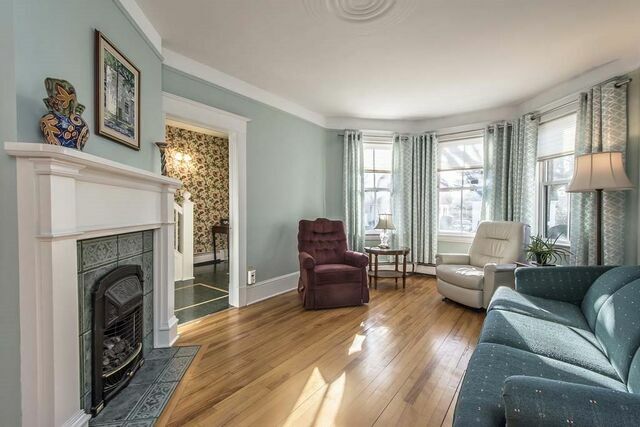 5659 Merkel Street, Halifax (MLS® 201907227 ) Lovely North end Halifax home with loads of character features inside and out. 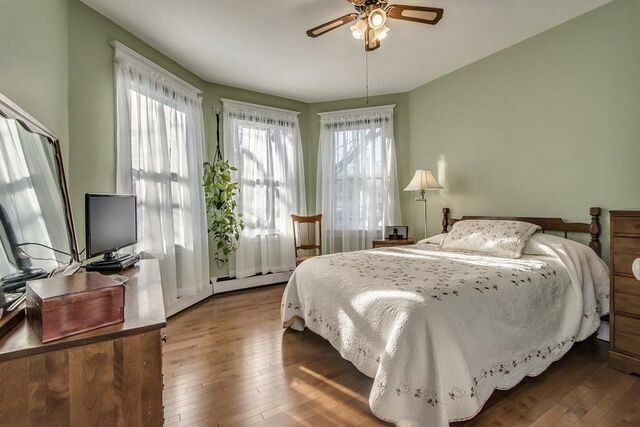 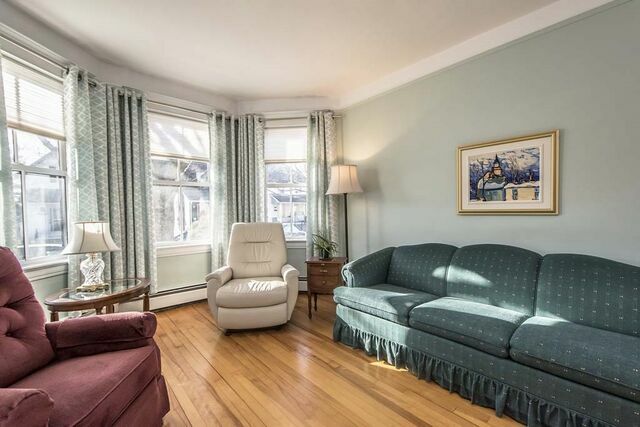 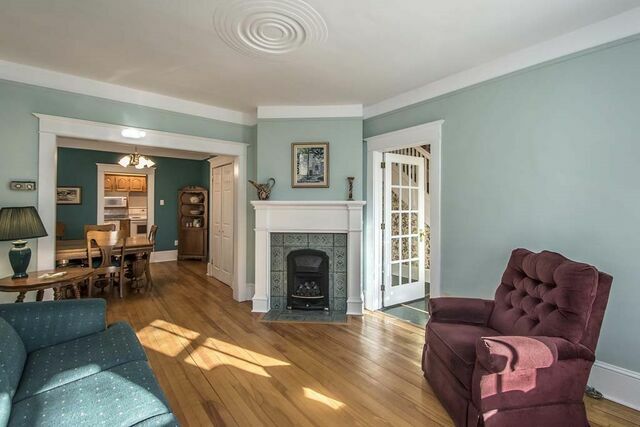 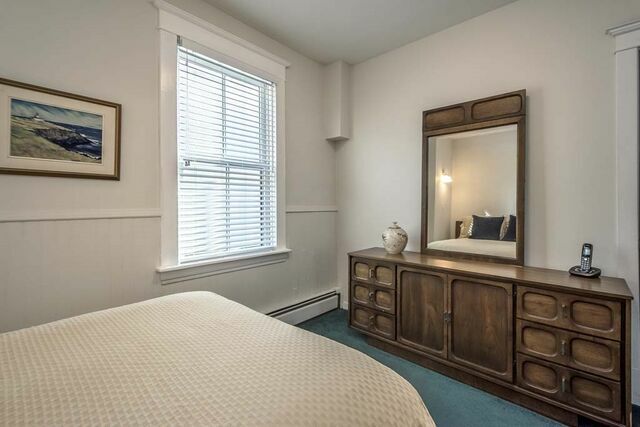 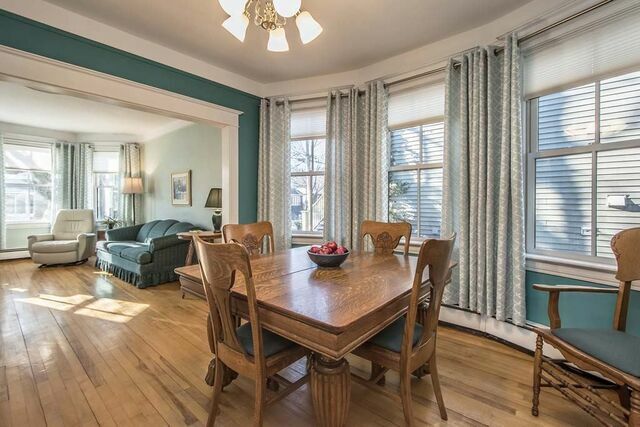 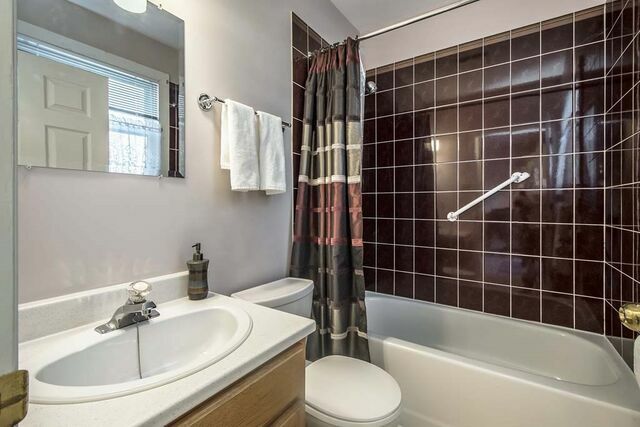 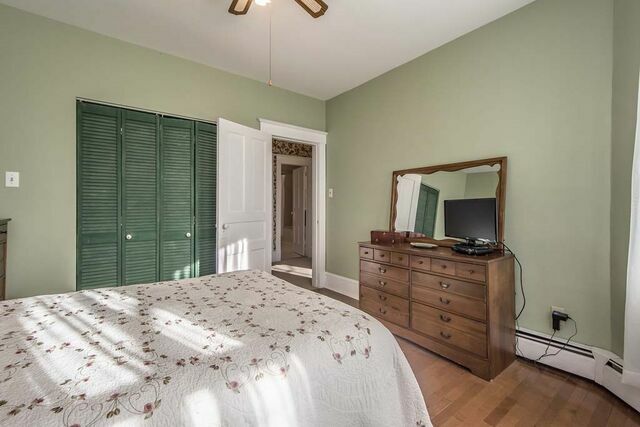 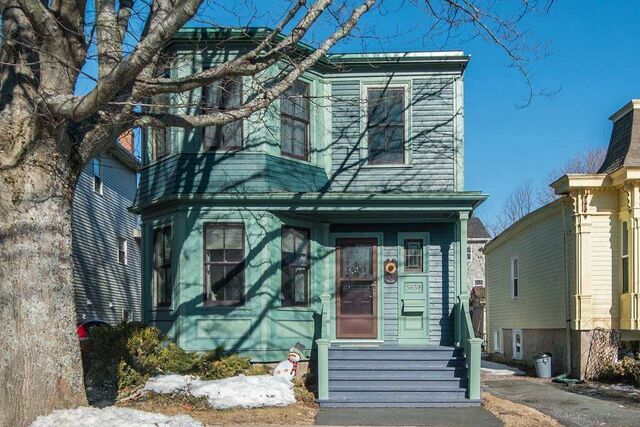 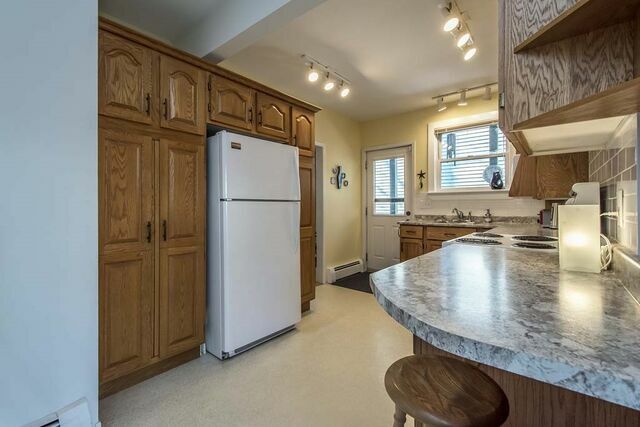 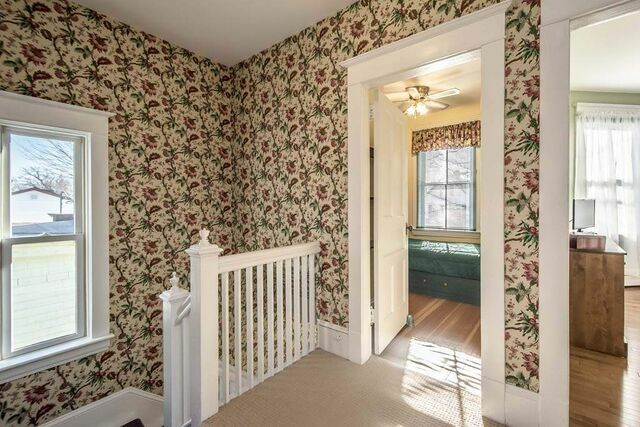 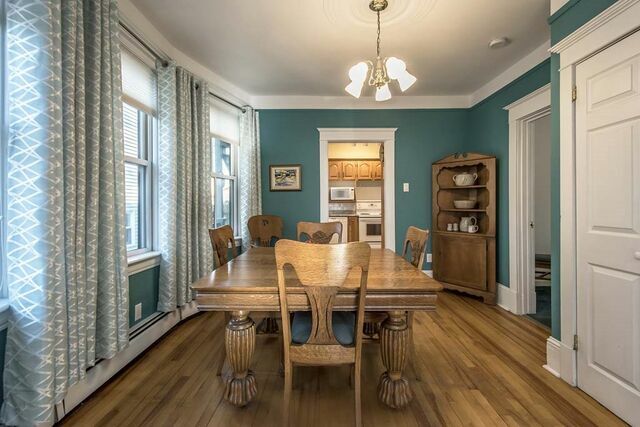 This 3+1 bedroom, 2 full bath home features a lovely and bright layout with original hardwood floors, doors and trim. 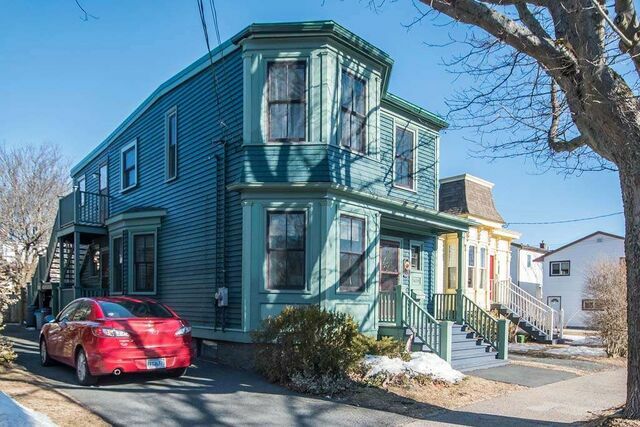 Exterior upgrades by the late Hal Forbes Restoration give this home unique curb appeal. 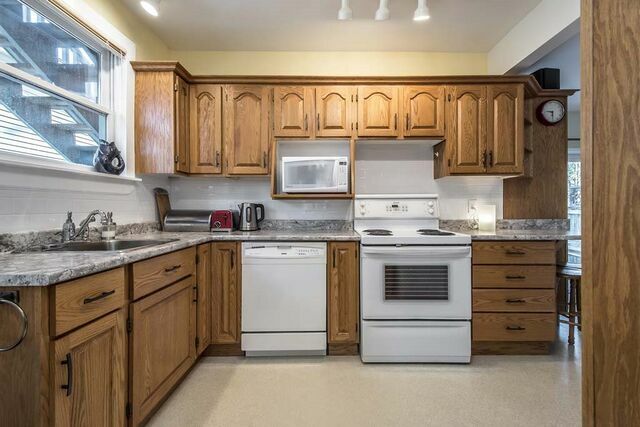 Lovingly maintained and updated by same owner for the past 25 years, this lovely family home is ready to welcome its next family. 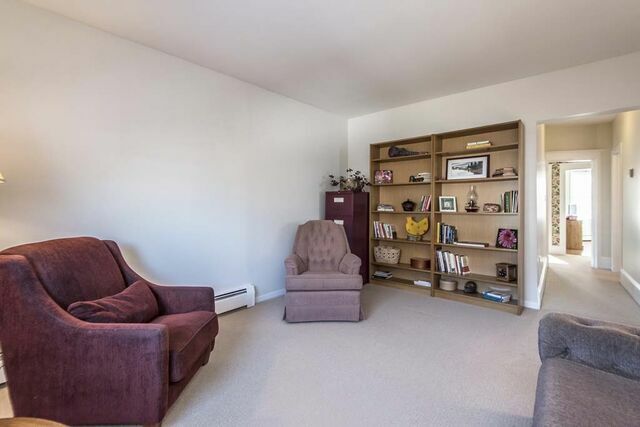 This home features a spacious front entry that leads to a lovely living room with large bay window and cozy propane fireplace. 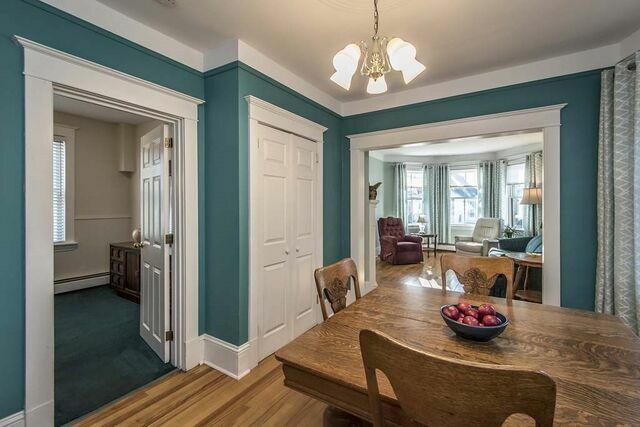 An archway leads into the dining room with a west facing bay window that floods the space with natural light. 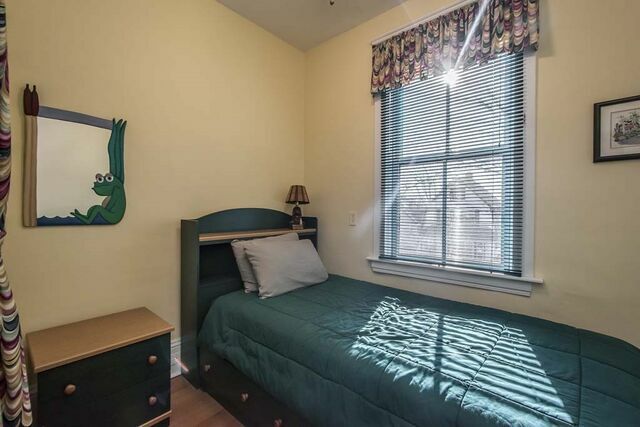 A main floor bedroom or den is located off the dining room. 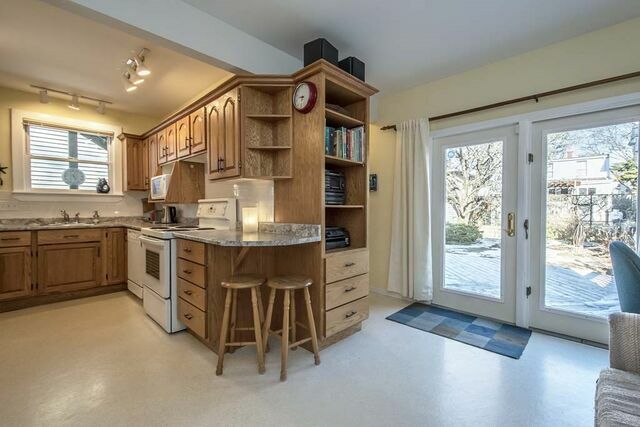 At the back of the house is a functional kitchen/family room and a full bathroom. 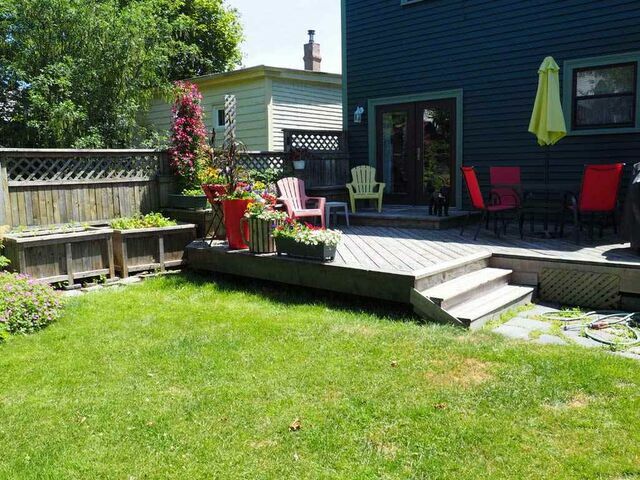 Patio doors from the family room lead to a fully fenced sunny back yard with mature perennial garden and shed. 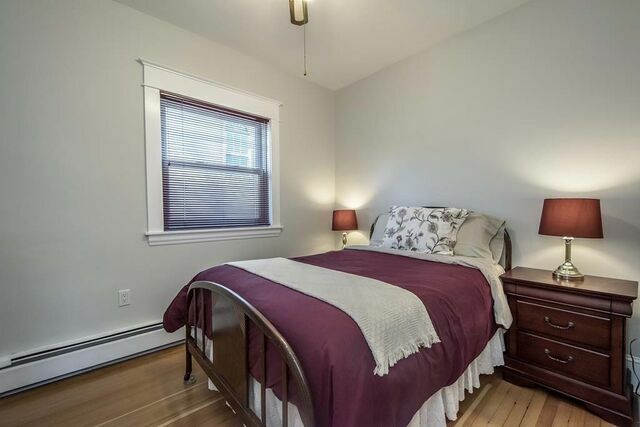 Upstairs features three bedrooms, the second full bath, a separate laundry room and a large family room. 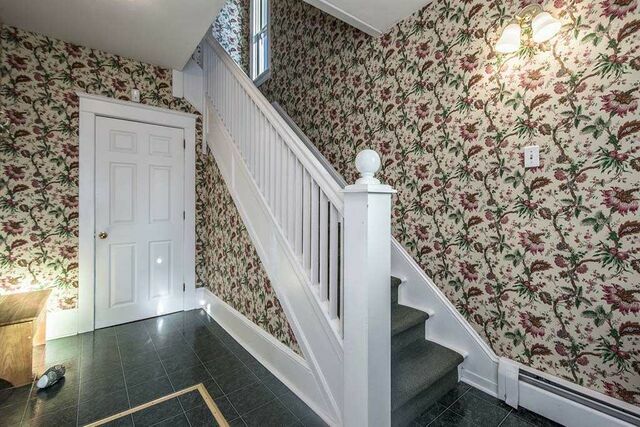 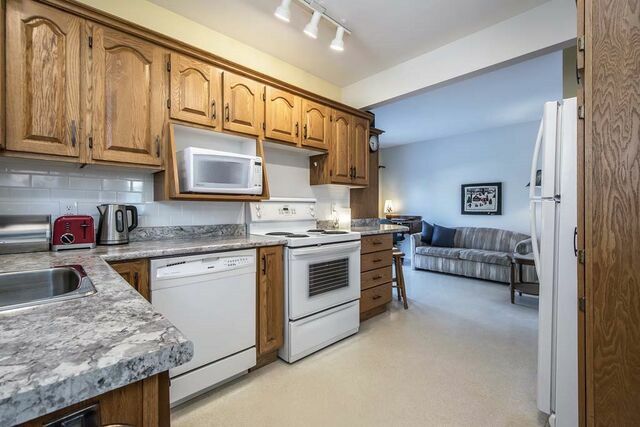 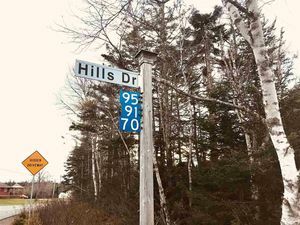 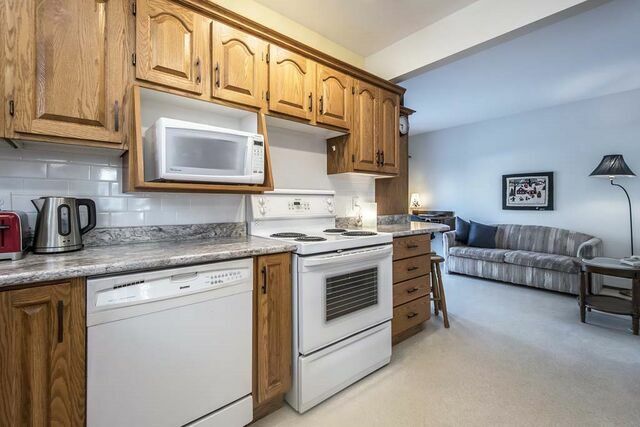 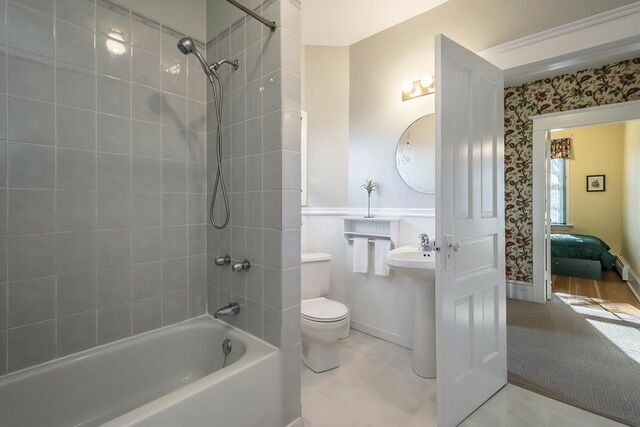 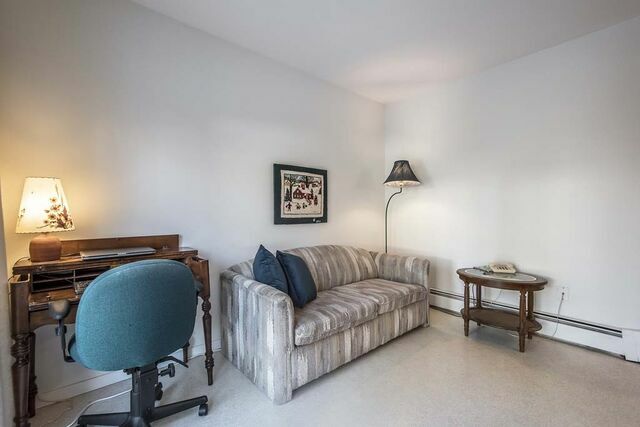 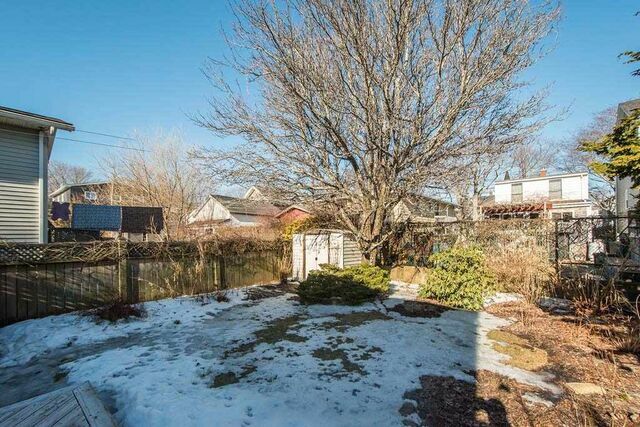 Close to amenities, schools, parks and the Hydrostone Market. 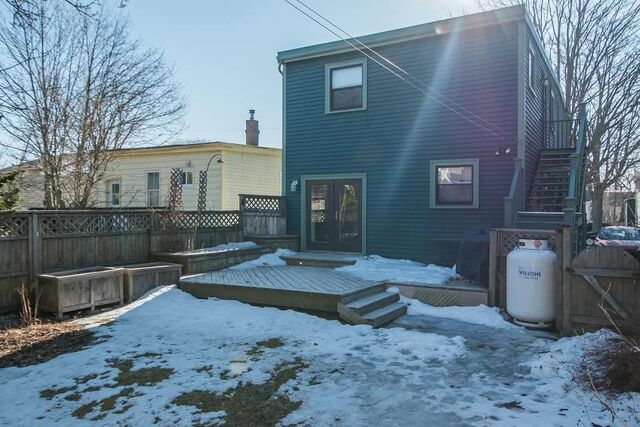 Easy access to downtown and bridges. 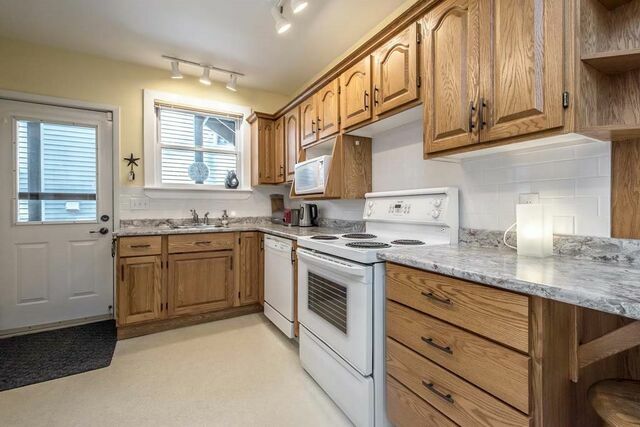 Don’t miss this opportunity to live in a great home in a wonderful neighbourhood. 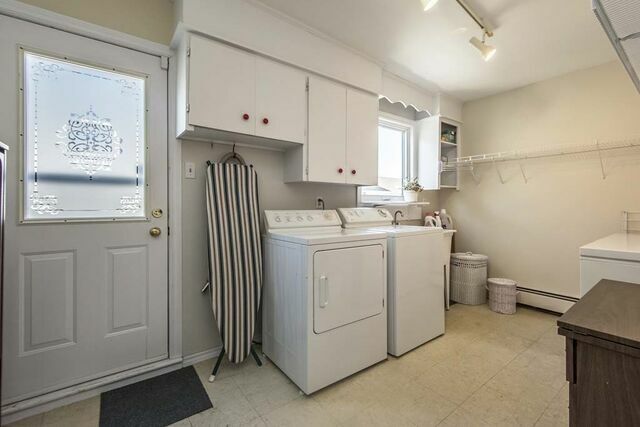 Inclusions: Fridge, stove, dishwasher, washer, dryer, window blinds.